We are about connecting people from various cultures around the world and providing them with a space to grow. 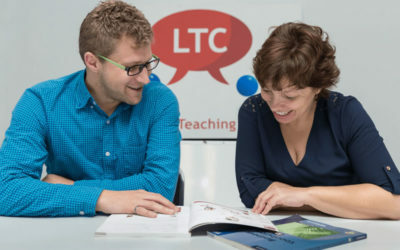 We do this by offering high quality English and other language courses, training and certification in a personalised and encouraging setting. We offer English and a number of other languages, incl. Xhosa, Afrikaans, German and Portuguese. 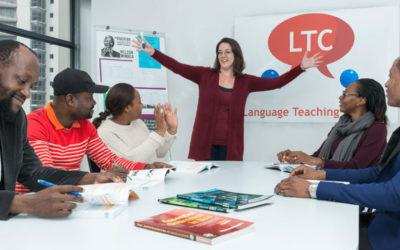 Our teachers are highly qualified, native speakers of the languages they teach.